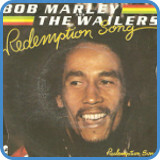 ‘Redemption Song’ is a song by the legend that is Bob Marley. 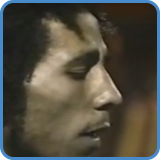 Played on just one guitar it is one of the most politically loaded and widespread songs the world has ever seen. 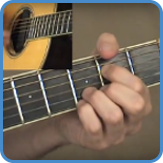 Perhaps the ultimate campfire song, it uses only open position chords from the key of G. This makes ‘Redemption Song’ one of the best songs for a beginner to learn. In the video lesson, you’ll see how to play the song from beginning to end, including the famous intro and all the chords. In the step by step course, I’ll take you through each section and show you in detail what you could play. 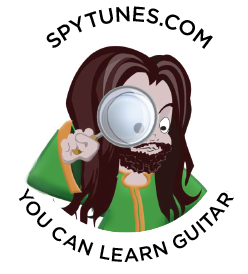 In the last lesson, you’ll even learn a second guitar part. 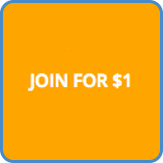 This means you can play the song with me and the singer as a three-piece band. As you can see in the video lessons, the intro uses a hammer-on technique. You play the open string, then ‘hammer-on’ the note. 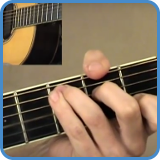 This is a very common technique on the guitar and can be found in many songs. ’Fast Car’ and ‘Wish You Were Here’ are only two more examples. Improving your hammer-on technique may seem like a small detail to pay attention to but you’ll be surprised by its impact. Once you get your hammer-on’s bang on, you’re overall playing really does improve. Take the course and learn this song to perfection. 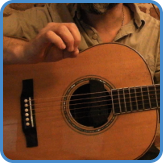 As well as learning how to play ‘Redemption Song’, you will also start your journey of understanding the guitar and music.